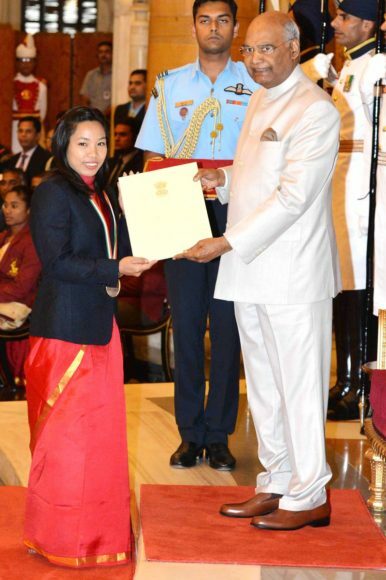 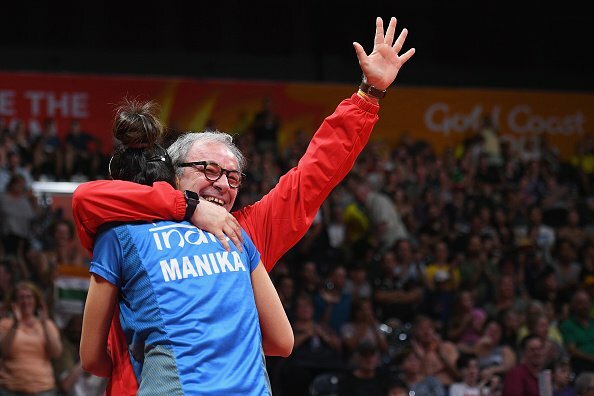 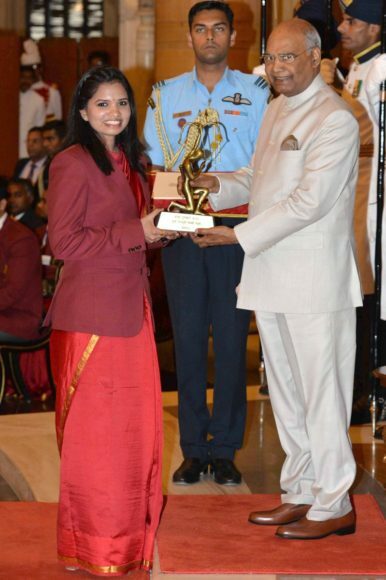 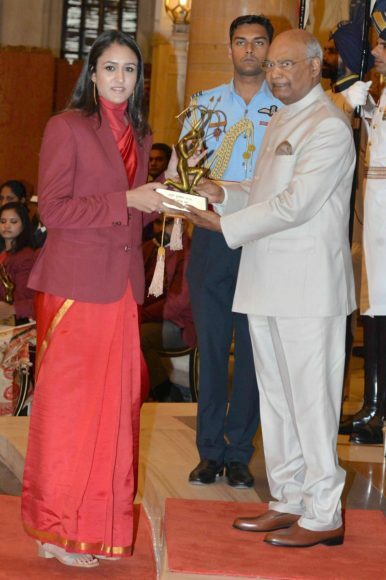 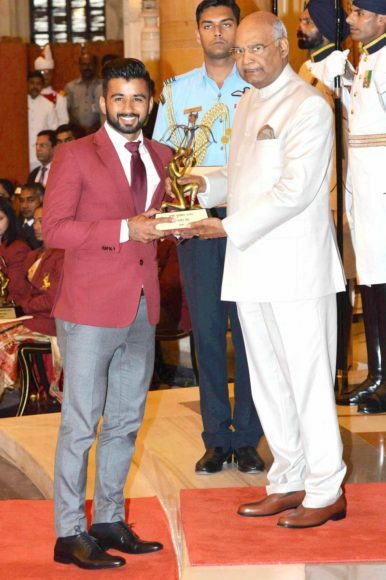 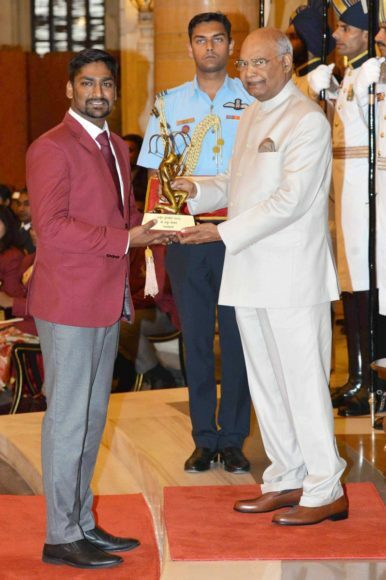 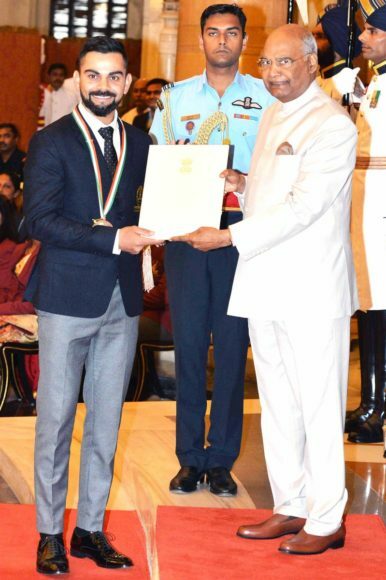 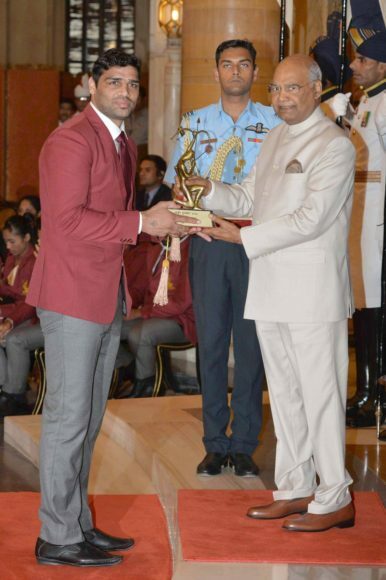 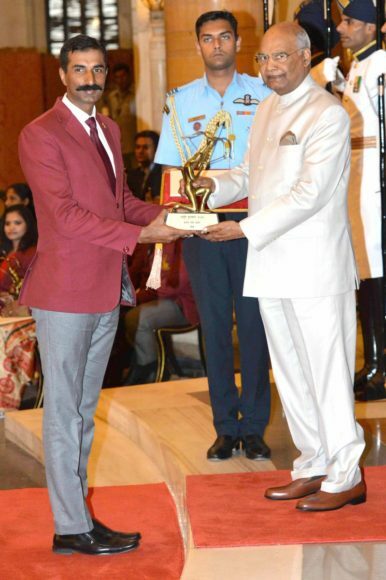 India’s President Ram Nath Kovind yesterday felicitated India captain Virat Kohli and World champion weightlifter Mirabai Chanu with the prestigious Rajiv Gandhi Khel Ratna. 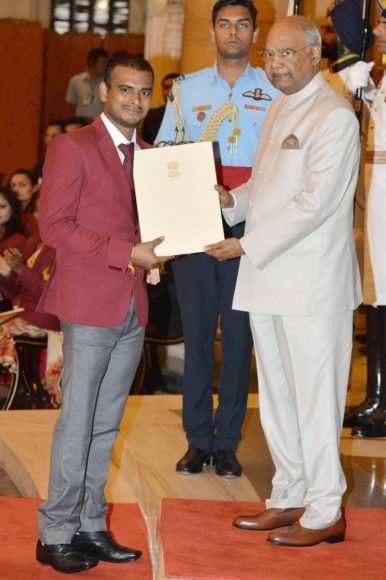 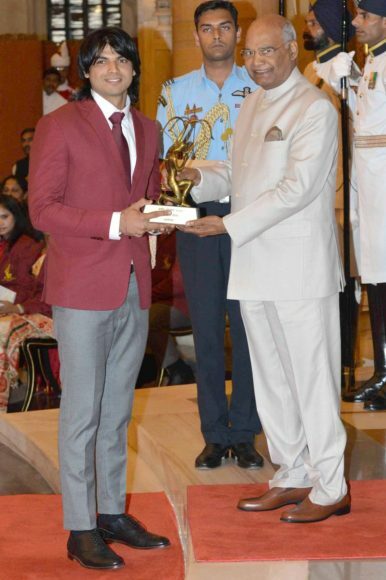 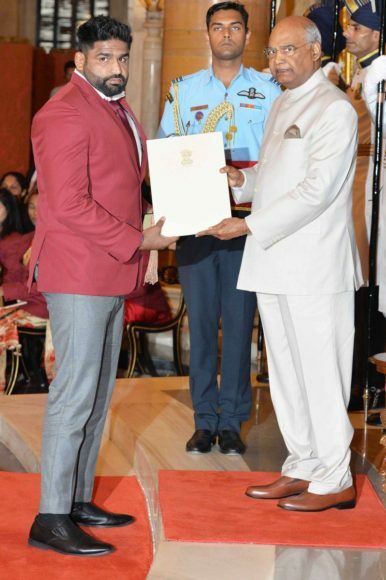 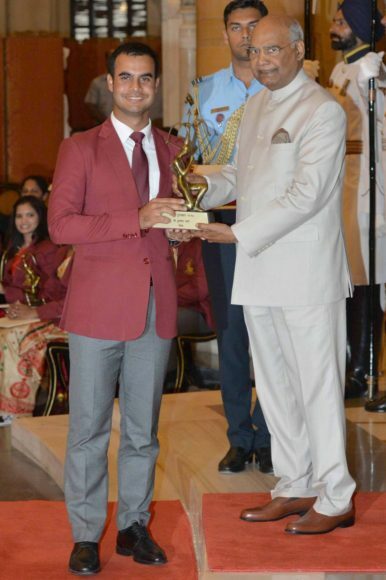 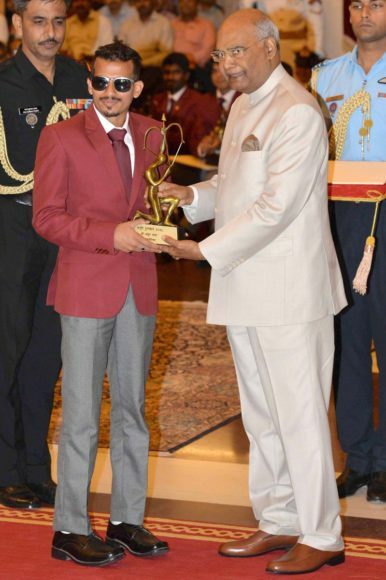 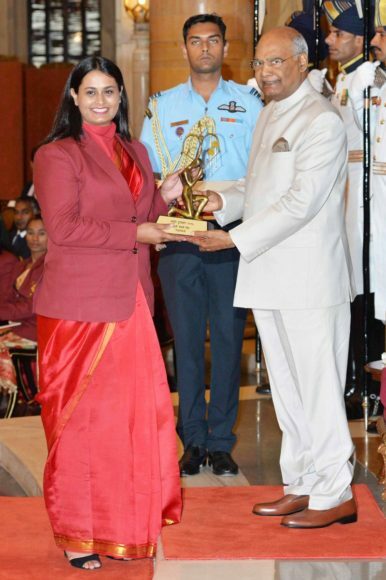 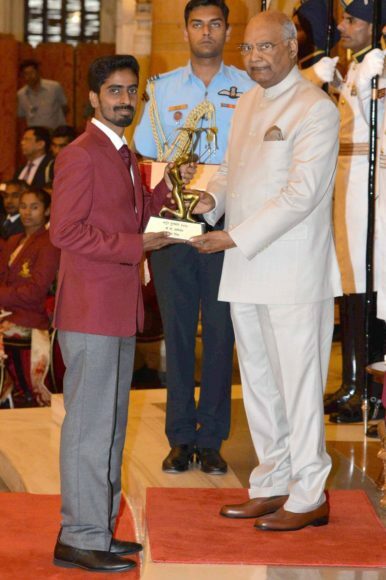 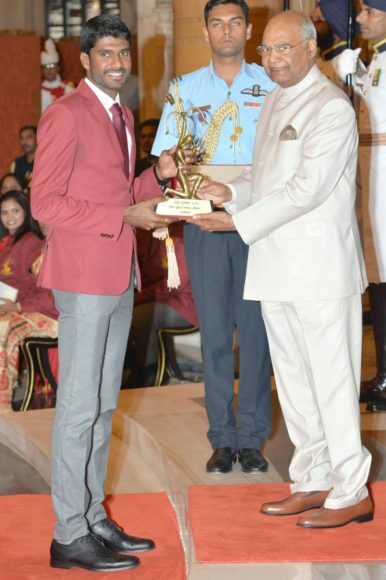 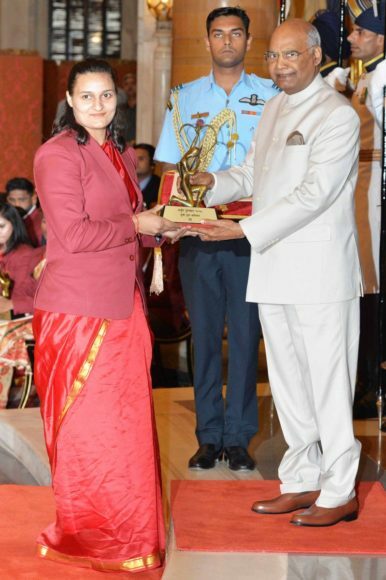 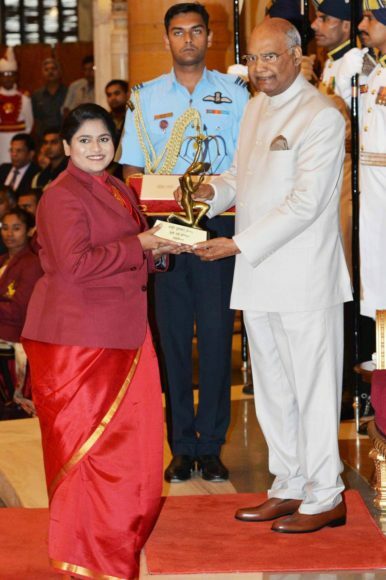 20 other sportsperson including Asian champion Neeraj Chopra received the Arjuna award. 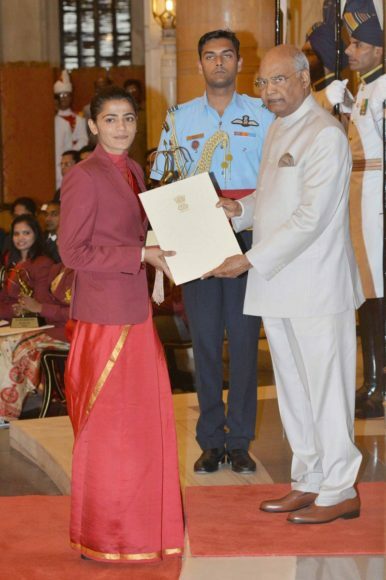 19- Smriti Mandhana (Cricket)- She was not present at the Rashtrapati Bhawan as she is currently in Sri Lanka, where India have registered a 4-0 victory over hosts in T20 series.